< Previous the one about head lice and the Gospel. Next > to all the books i’ve loved this year. I also did not like “Girl, Wash Your Face.” There were some good parts, but overall I didn’t love it like everyone else seems to. 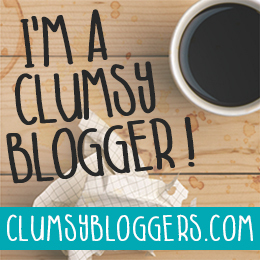 I love that you do a monthly blog post! I might need to copy your idea. I am terrible at blogging, but I read a lot (most of the time) and it would give me a start to a blog post. Also, I clicked on your link on Mighty Moms … and wow! You have written a lot for them! That’s awesome. Great mini-essay on Norah’s prayer, Molly. Nicely done throughout! Girl, I would totally take you up on that cup of coffee…I had the SAME reaction to “Girl, Wash Your Face”! I started following and then pretty quickly unfollowed her on Instagram. Just couldn’t do it. I have the other two books on hold at the library…I can’t wait until it’s my turn and I can dive into them!